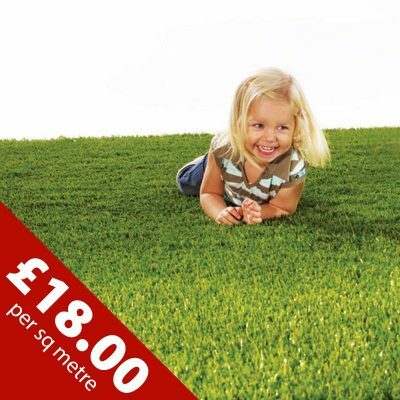 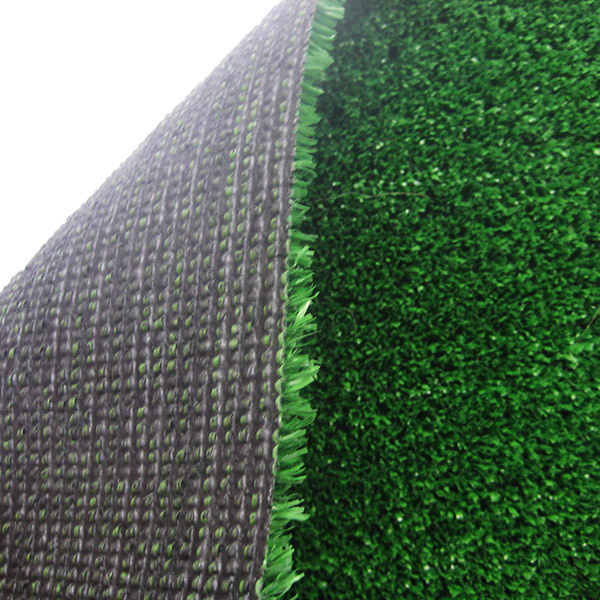 This grass is excellent for Exhibition and Gym flooring as well as covering decking areas, patios and rolling out within your caravan awning. 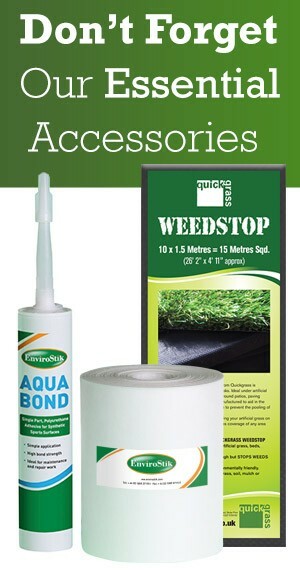 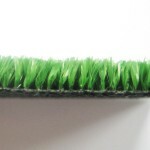 It's absolutely perfect for a home putting green surface! 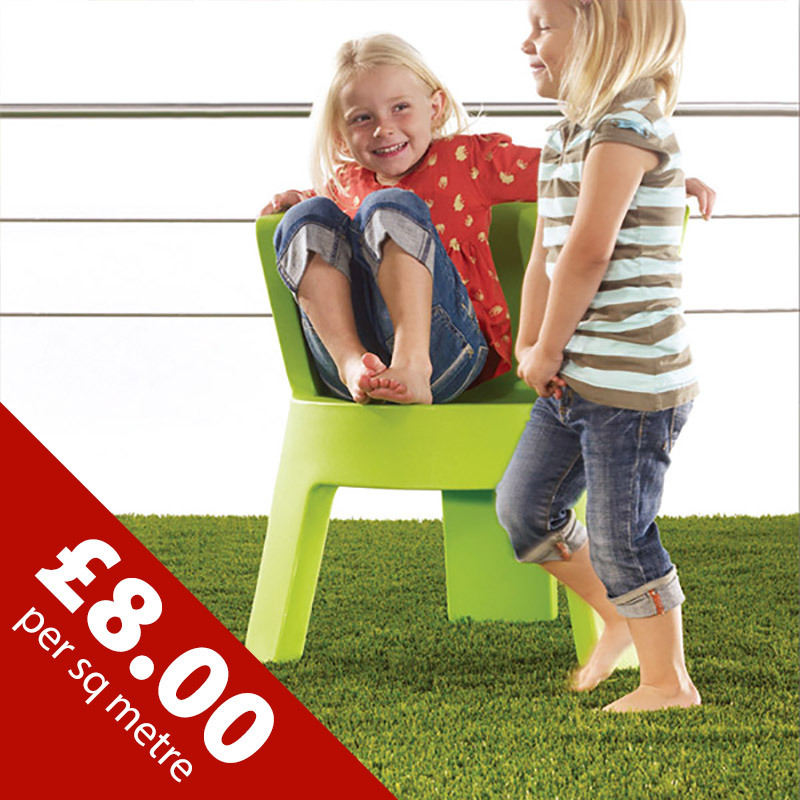 A really great durable all round product. 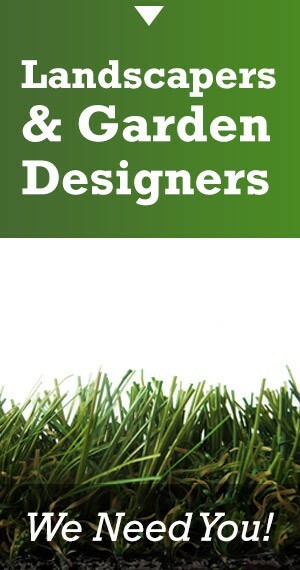 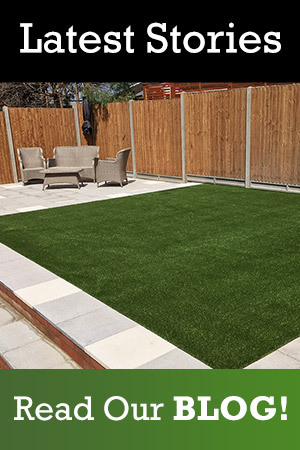 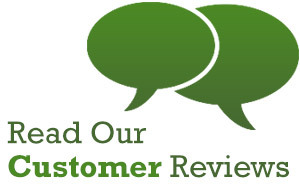 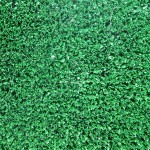 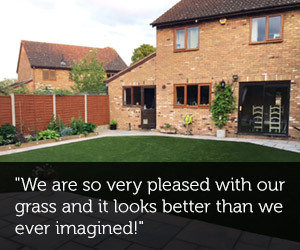 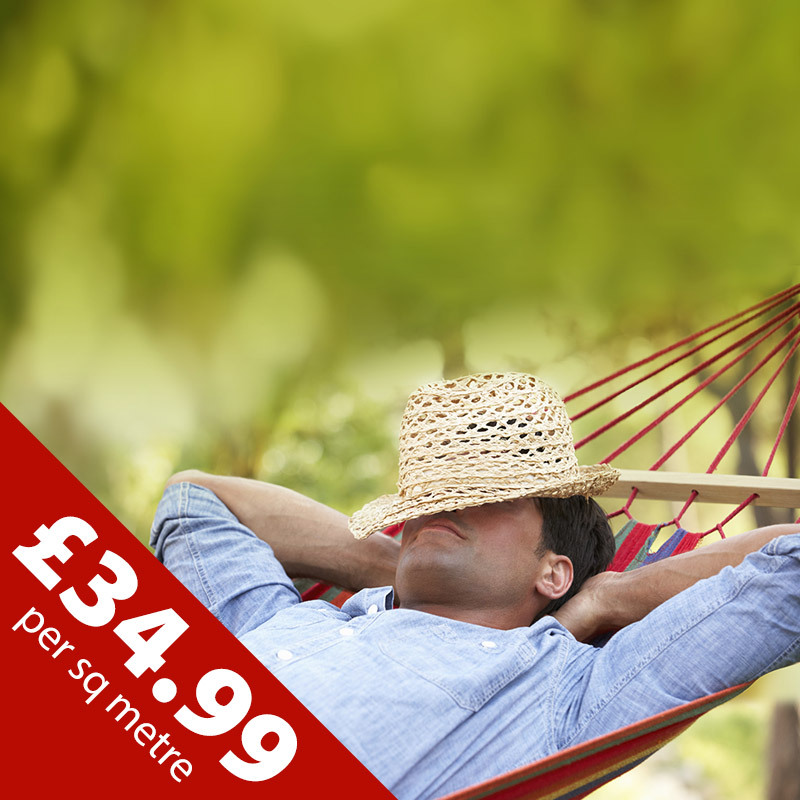 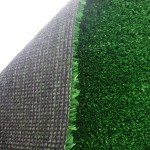 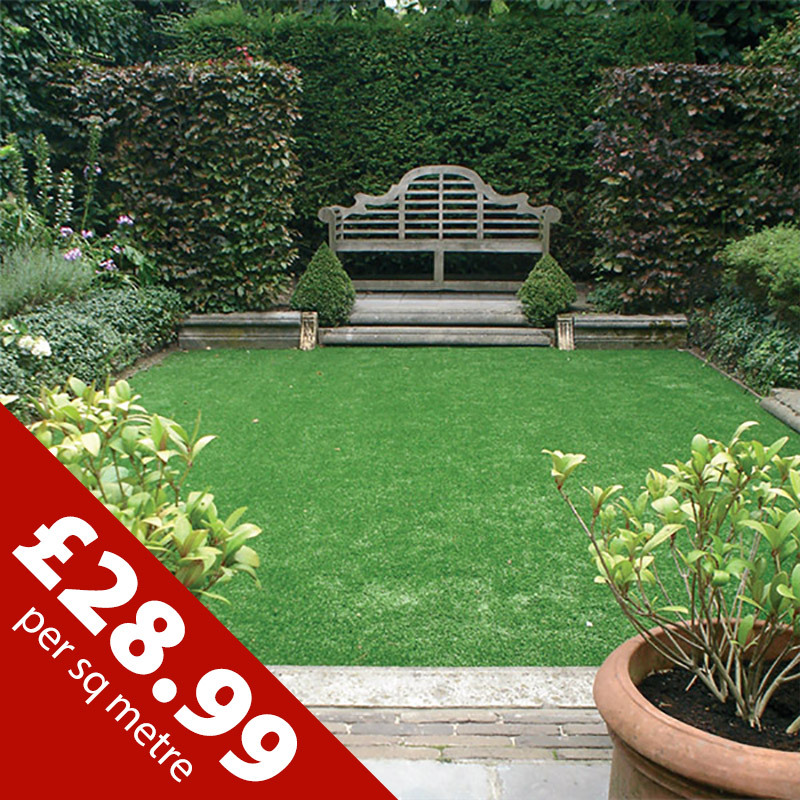 An excellent value budget artificial grass. 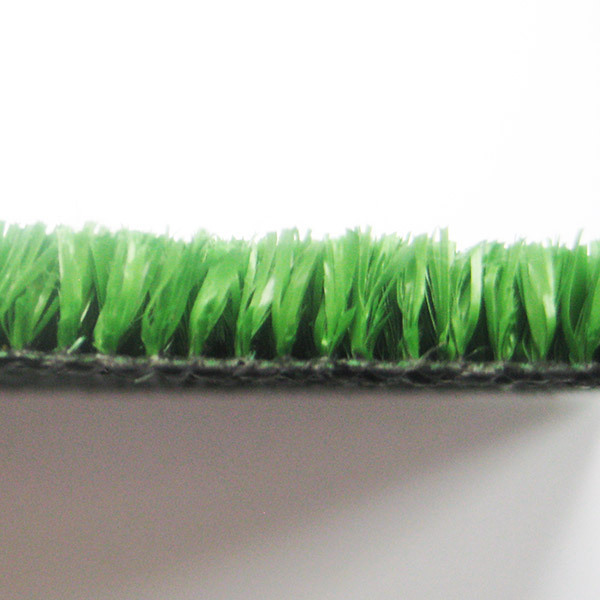 No sand infill required. 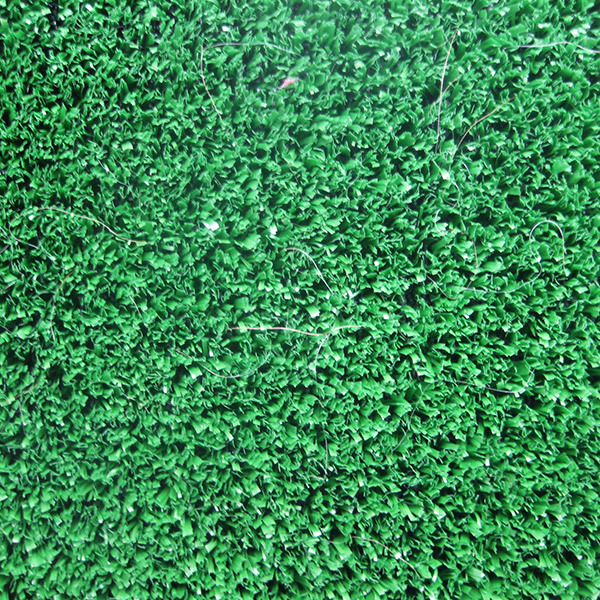 Quickgrass Fairway has a tight, close, natural pile with no pile direction. 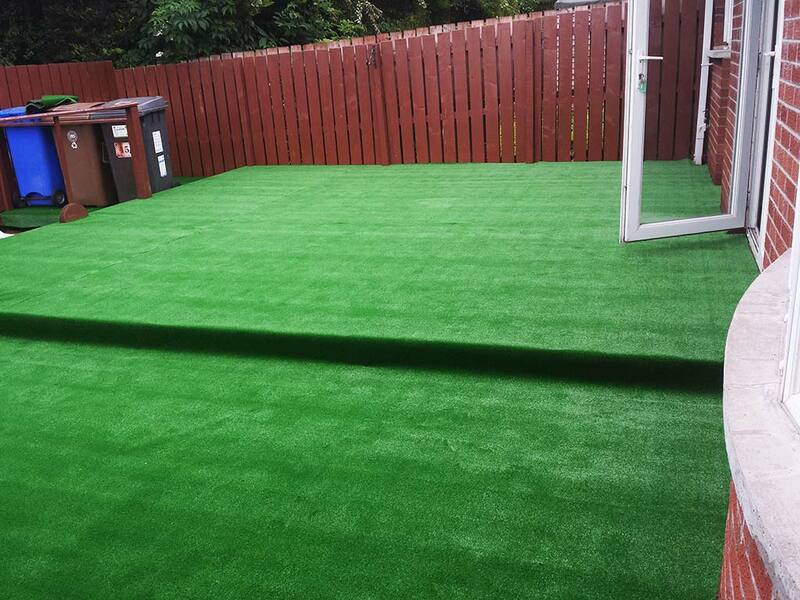 It can be laid and joined in any direction. 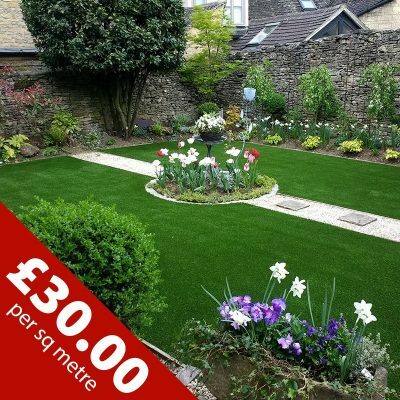 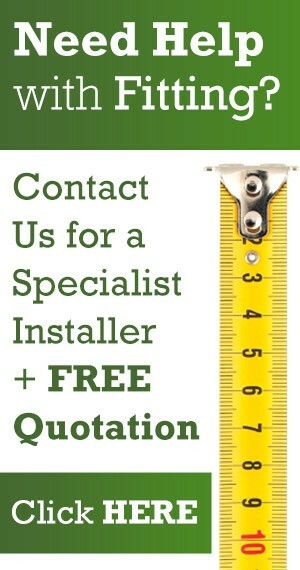 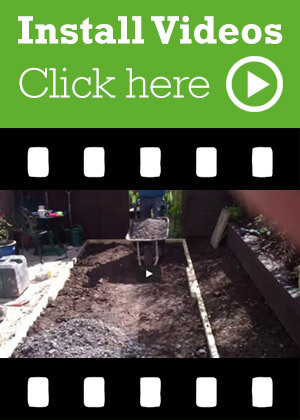 Superb around swimming pools and hot tubs or just to tidy up that narrow pathway or slippy decking area.